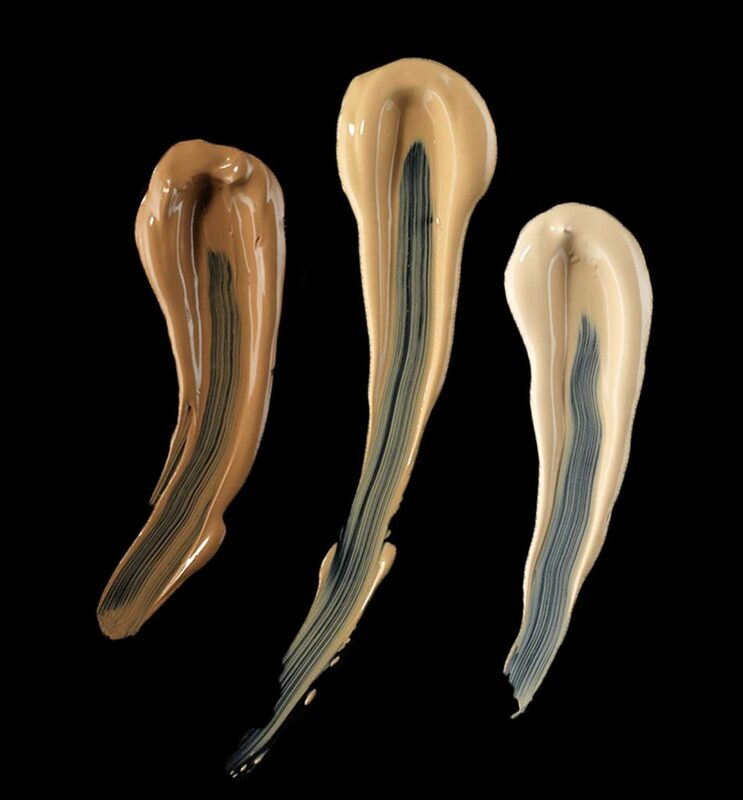 A passion renewed afresh every day helps us develop foundations for every skin type, for every requirement, for every occasion. 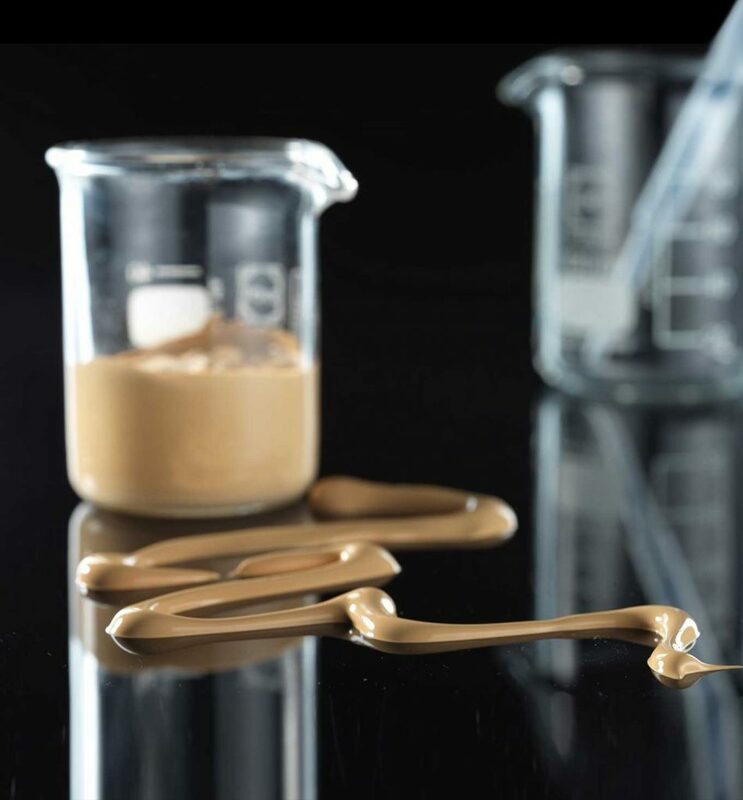 From textures providing an impalpable veil to zero-thickness fluids, from cashmere-soft formulations to total protection from atmospheric agents and foundations giving extra-coverage and extra-wear. Our choice of latest-generation raw materials ensures outstanding performance.